"My town's smaller than your town." Full of twangy, distorted guitars, foot-stomping drums and the Mississippi native’s down-and-dirty vocal drawl, the country rock anthem is all about about establishing his “county-line cred” – so don’t bother arguing over who’s “rednecker” than who. Hardy’s pretty much guaranteed to win. Hardy – the stage name of singer-songwriter Michael Hardy – got his start as a Music Row tunesmith, honing his tightly-coiled brand of backwoods badassery with platinum-certified No.1s like Morgan Wallen’s “Up Down” featuring Florida Georgia Line (he can even been seen in the beginning of Wallen’s “Up Down” video) and FGL’s “Simple.” But with “Rednecker” and two new EPs – This Ole Boy and Where to Find Me – he’s forging his own path. “Rednecker” was written a little over a year ago with Jordan Schmidt and Andy Albert while the buddies were visiting Colorado. One of them, he’s not sure who, said “I’m rednecker than you,” and all three busted out laughing. That’s where the song got its start. A few weeks later the trio met up in Schmidt’s studio and fleshed out the song’s hard-driving sound, and the rest is history. “It just took on this cool vibe like ‘Man, this is funny, and it’s tough. But I bet it can appeal to a lot of people,’” Hardy says. Soon enough Hardy signed a record deal with Big Loud Records and “Rednecker” became his first radio single. 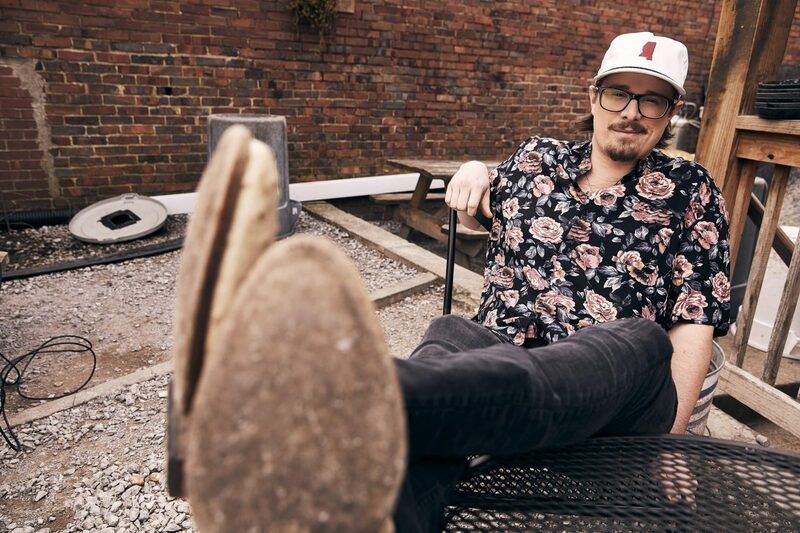 He’s been taking it out on the road with Wallen’s If I Know Me Tour – playing to rowdy, sold-out crowds all across the country – and Hardy says one thing’s for sure. He finds proud rednecks everywhere he goes. Hardy’s certainly drawing attention with his own tunes, but he’s also still collaborating with his superstar pals. 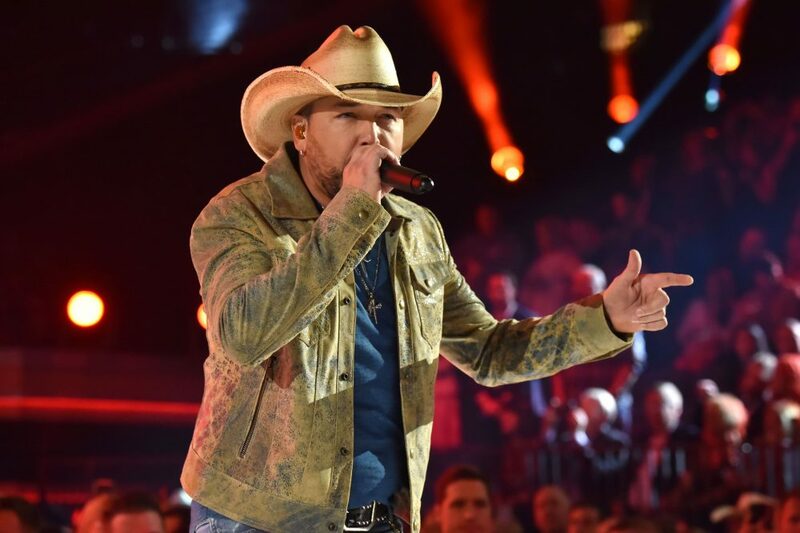 He’s featured as an artist and a co-writer on Florida Georgia Line’s “Y’all Boys” from their new album Can’t Say I Ain’t Country, and says part of the reason they work so well together is the duo’s willingness to stand out from the crowd. With more tracks like “Rednecker” on his This Ole Boy and Where to Find Me EPs – which are out now – Hardy will do his best to keep filling that lane. Fans can check him out on Florida Georgia Line’s Can’t Say I Ain’t Country Tour this summer.